CourtneyConover.com: YOU CAN HAVE THE CURLS YOU WANT! YOU CAN HAVE THE CURLS YOU WANT! Are you thinking about embarking on a brand new natural hair journey…but are nervous about it? I’ve been there, and I know how you’re feeling. Or have you already started your transition from processed/damaged hair to a healthy head of curls, and you’re frustrated because you often feel as if you’re grasping at straws and therefore feel *this close* to giving up? I’ve been there, too, and I also know how that feels. Here’s my message to you: Hang in there. I believe in you. You Can—and WILL—do this. I’ve learned from experience that when we’re just about to throw in the towel, that’s when words of encouragement and understanding can make all the difference. I know this because that’s precisely what I needed two years ago. Know this: When your transition period is over—and, trust me, it will be over much sooner than you think—you will look back and wonder how and why you could have ever contemplated quitting. 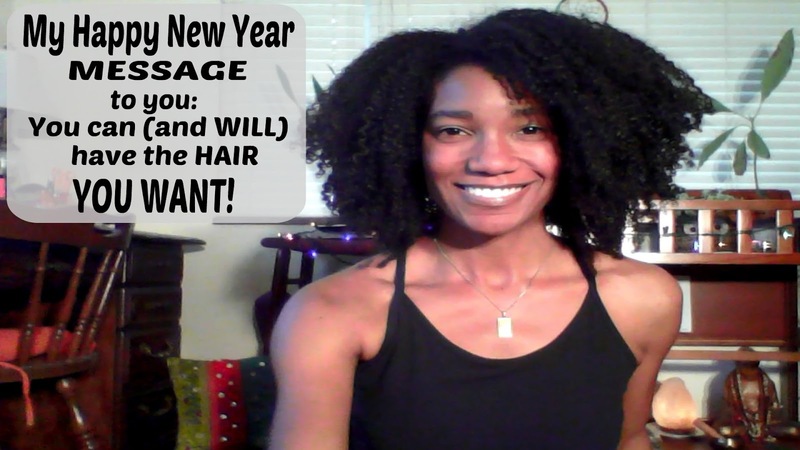 Take heart and watch this message, and then join us in Courtney Conover’s Naturally Curly Love Lounge, a closed Facebook hair group for ALL curly girls. Please watch the video below and come join us! (If you are not able to click on the video box (below), please click here.